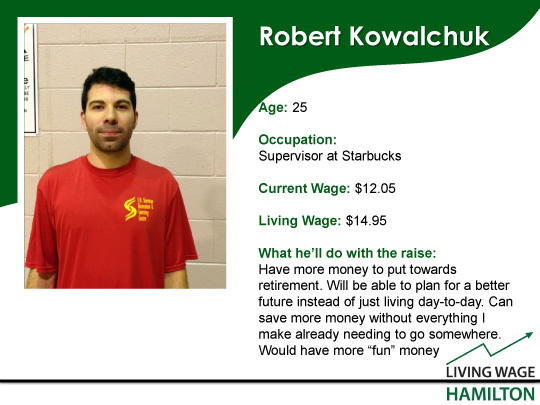 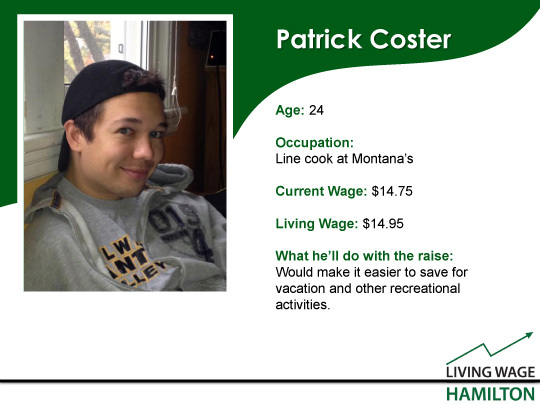 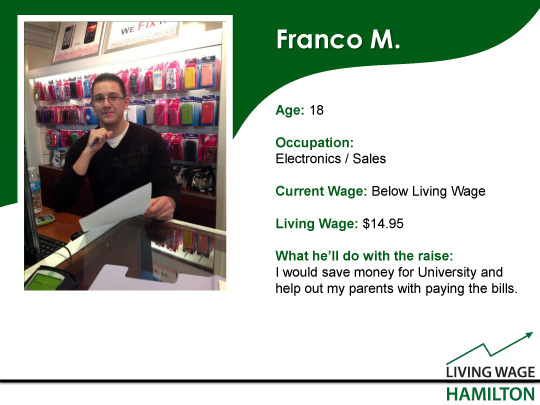 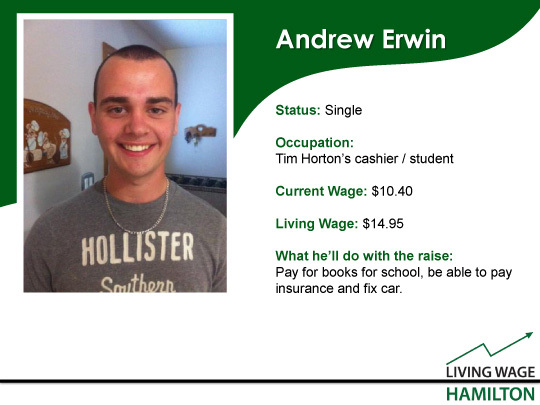 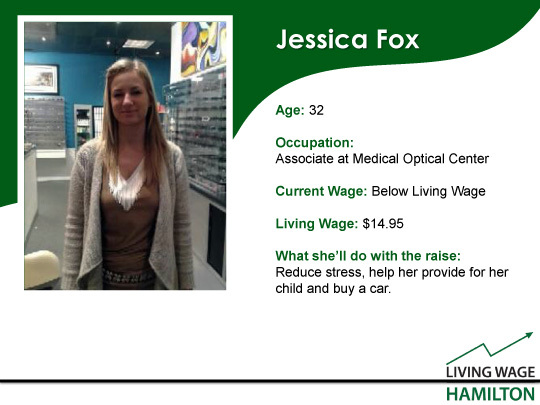 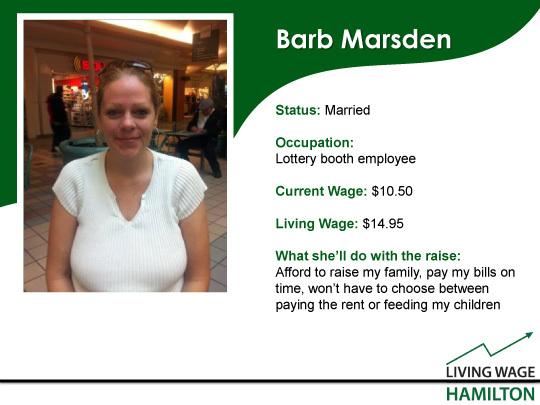 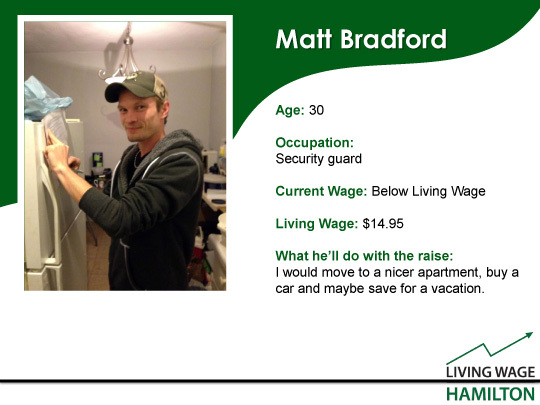 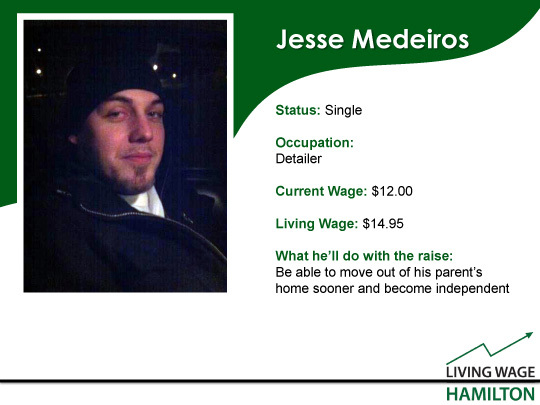 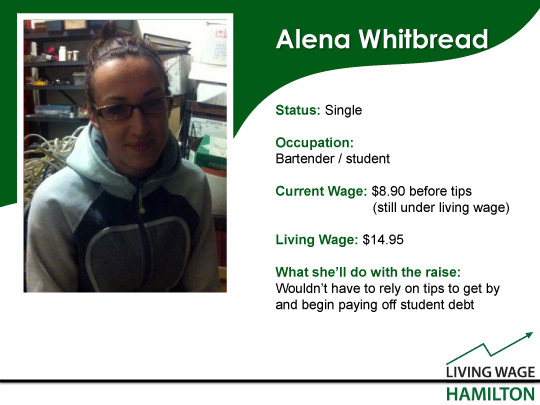 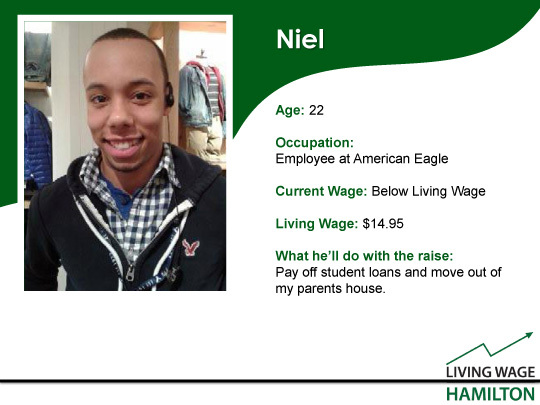 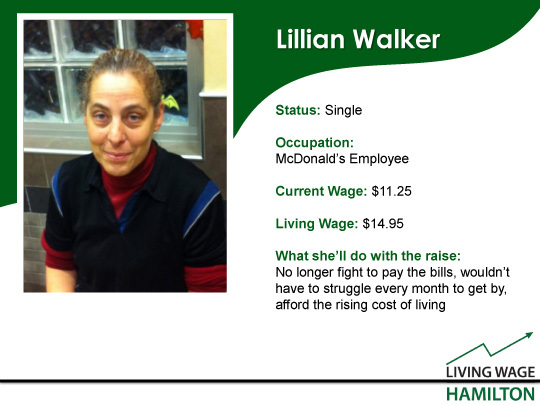 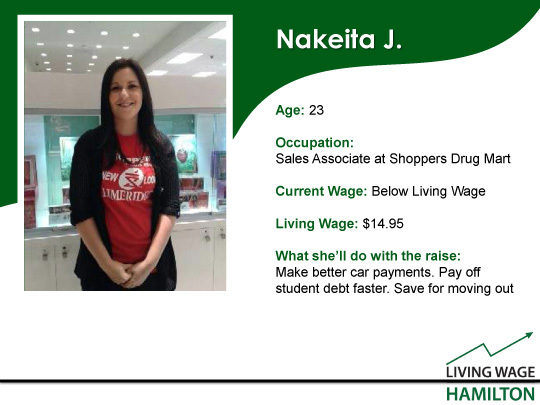 Who benefits from a living wage? 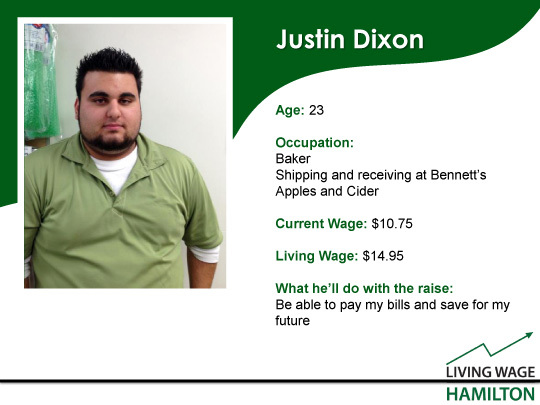 Living Wage programs have benefits for both workers and employers. 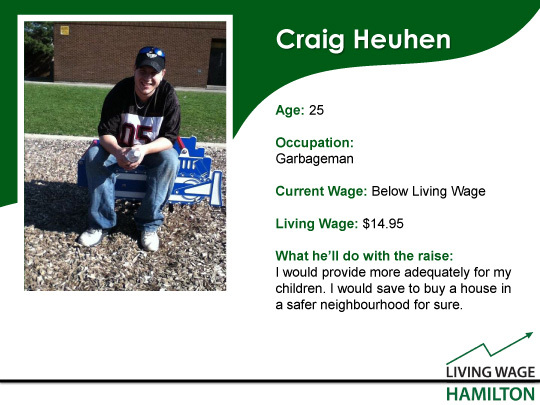 Living wage policies also have a positive impact on the community as a whole. 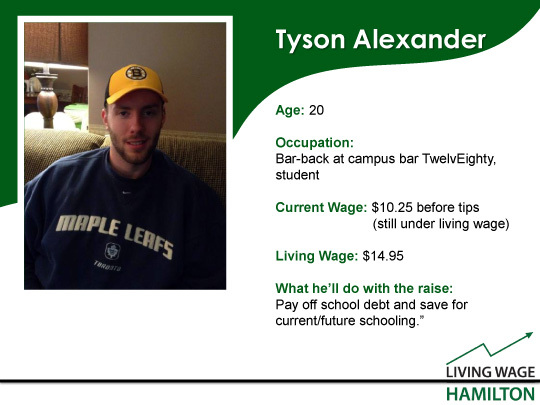 Becoming a living wage community will make Hamilton a more attractive place for employees and their families to live. 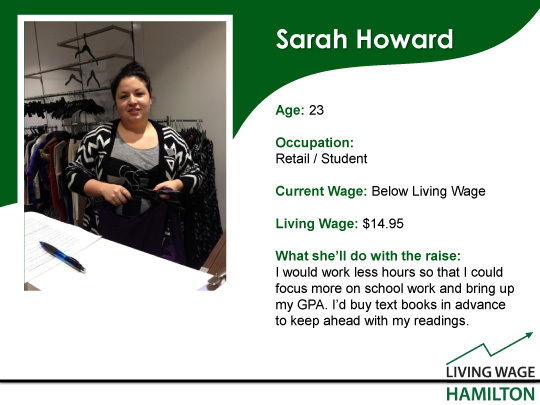 See The Impact on Business of adopting Living Wage Policies, by Dr. Sarah Wayland for more information on employer benefits.